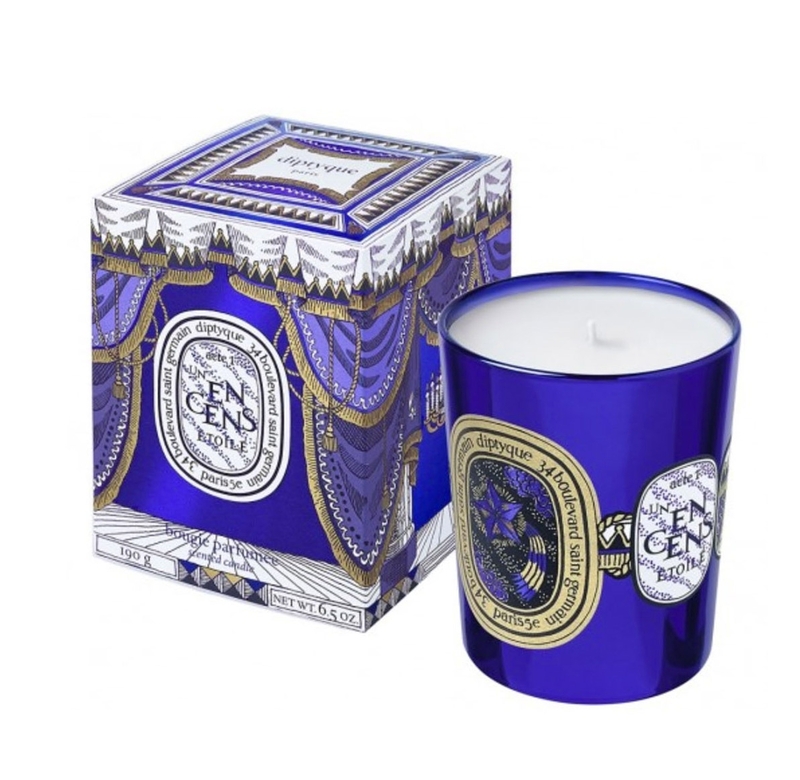 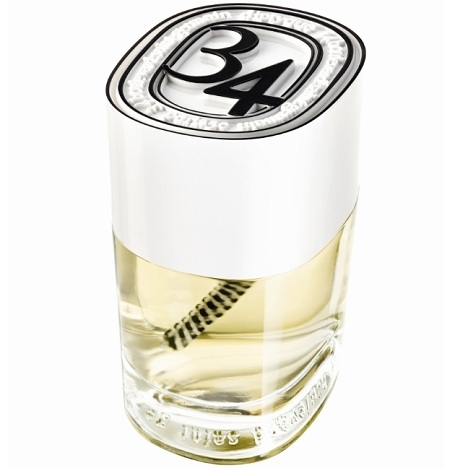 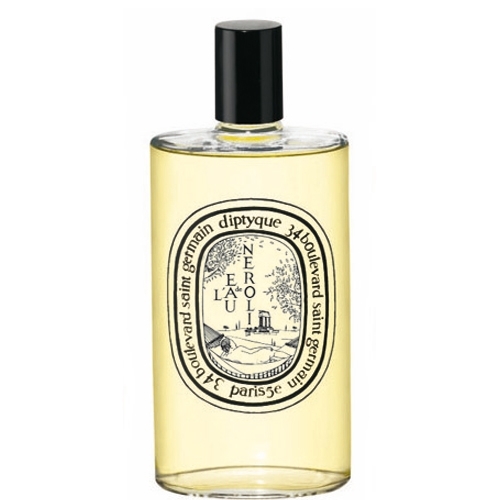 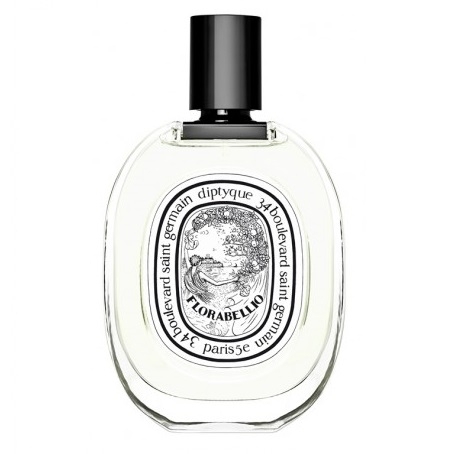 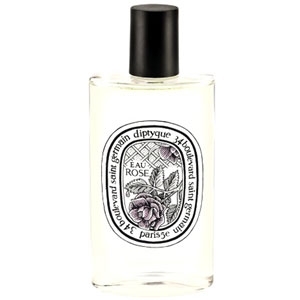 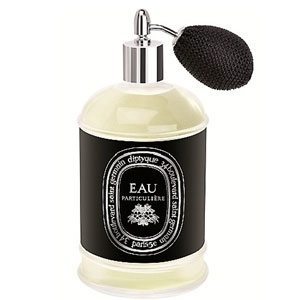 "Eau de Lavande opens with notes of coriander, nutmeg and cinnamon leaf. 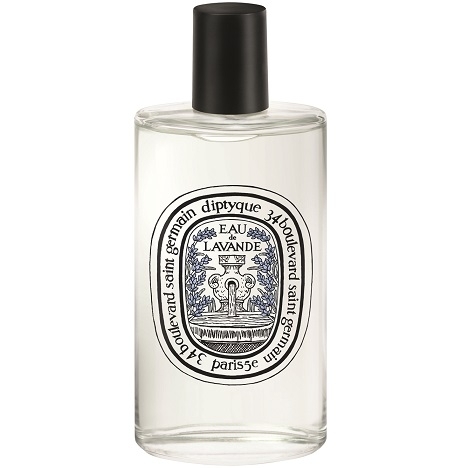 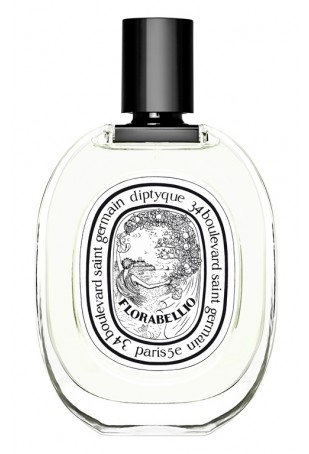 A selection of lavender and..."
"A fresh, luminous opening heralds the gently impertinent ivy note with its lightly moist, green..."
"Eau Particulière opens on a minty note and evolves towards a heart of rose. 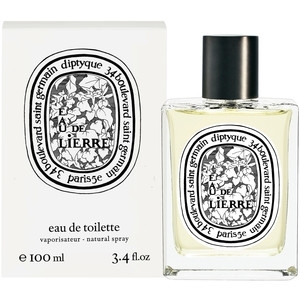 The close pairs iris..."
"Geranium Odorata unveils a citrusy bergamot opening, while cardamom and pink pepper grant a spicy..."
"A citrus opening that quickly evolves towards a spicier tempo: cinnamon, clove, pink pepper and a..."
"A sparkling green opening that evolves towards a heart of orange blossom, neroli and geranium. 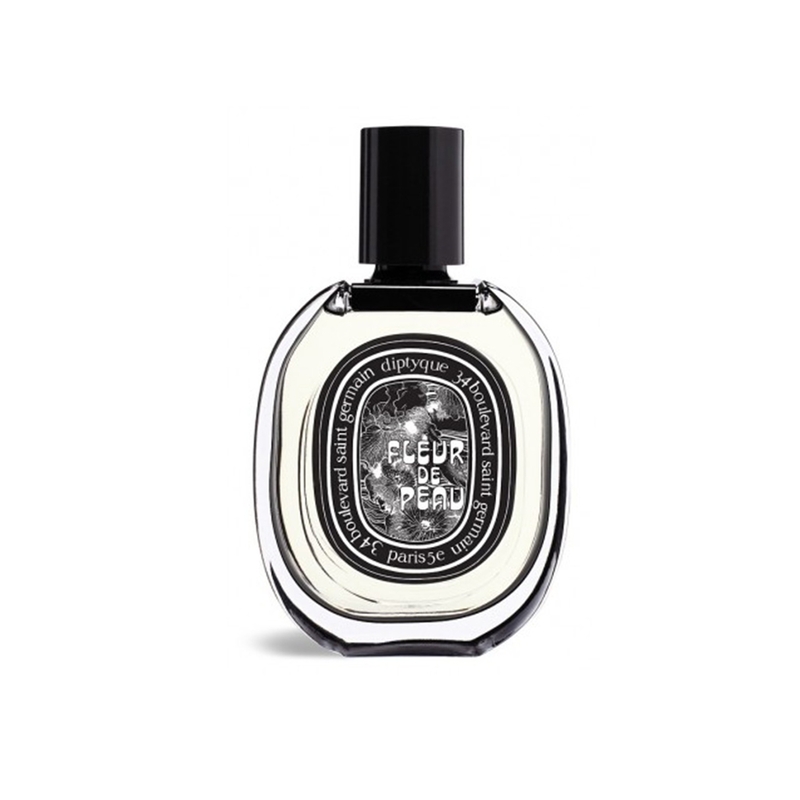 The..."
"Orange is the key note in this fresh, fruity, slightly spicy cologne." 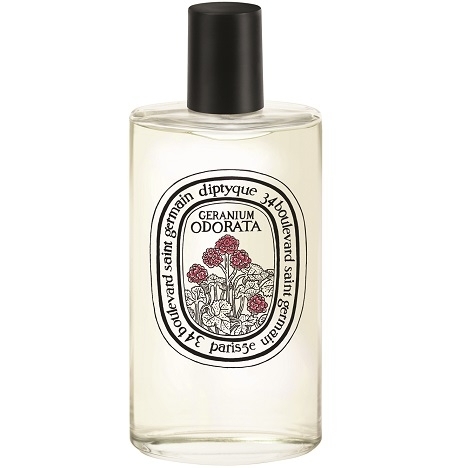 "An opening of Seville orange, lemon, rosemary and African red thyme. 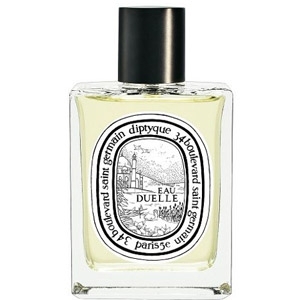 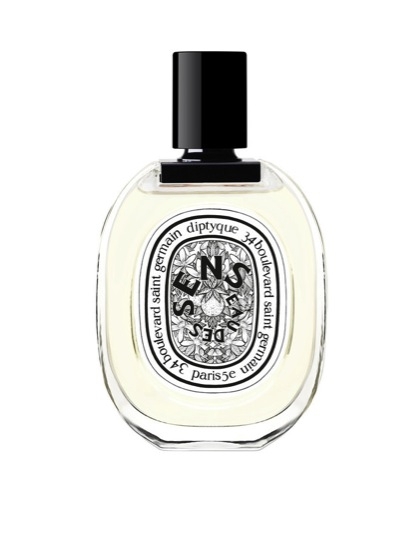 The heart grows more intense..."
"This fragrance signed Diptyque starts with citrusy and spicy notes. 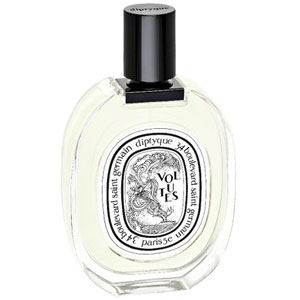 The heart goes more floral,..."
"Act 1: Un Encens Étoilé (Sparkling Incense) Fairies caroling, sparkling incense and crystalline..."
"Volutes (wisps of smoke), a fragrance by Diptyque, opens with spicy notes of pink pepper, saffron..."